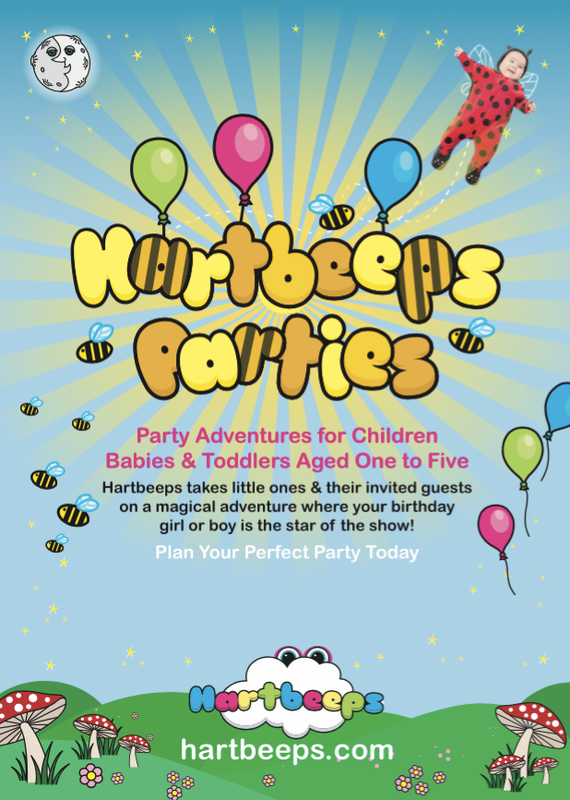 Hartbeeps Northamptonshire can't wait to welcome you to the wonderful world of Hartbeeps in Duston, Kettering, Barton Seagrave, Rushden & Wollaston. You'll find our full timetable and booking links above! If you don't know anything about Hartbeeps you do need to know that this is no ordinary music class! Hartbeeps is a specialised class using years of developmental research to deliver an interactive programme for early years. From classes to parties, events to theatre, Hartbeeps offer a truly unique approach to the very beginnings of the all important journey into play and learning. Transforming everyday environments into colourful tactile wonderlands for little Hartbeepers! Your babies and toddlers live in the here and now so come to Hartbeeps and enjoy playing in the present with them. We also offer amazing birthday parties, celebratory sessions for weddings, christenings and other celebrations, special nursery & school sessions, corporate children's entertainment and more. Please complete the enquiry form above for more information.